You’d think inserting a picture into an Excel worksheet is pretty straightforward. If you’re just inserting the picture, then it is. Then you check what other properties you can play with manipulating the picture. Woah amigo! There’s a whole plethora of options! That’s like giving the typical user a (good enough) subset of rendering functions, including 3D. And here I thought you could just resize the picture, and maybe rotate it… If you’re not going for full 3D manipulation as in OpenGL or DirectX, Excel will do it for you. Excel respects alpha/transparency of the picture (right now, I only know of PNG images that contain alpha information AND is fairly prevalent). And you can outline the picture and fill the transparent portions with a colour. You can even do shadows! 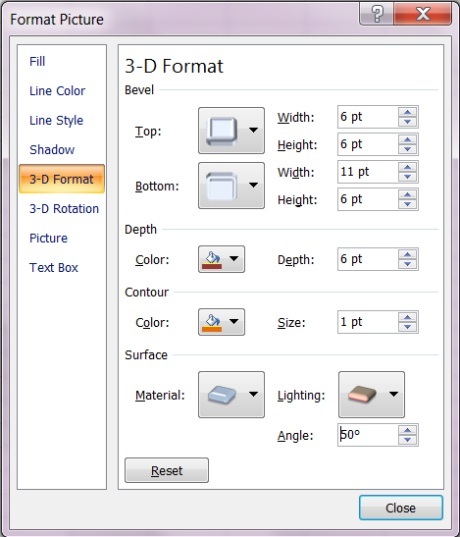 Do you know it can take a phenomenal amount of work to get shadows working in 3D renderings? You’ve got to know the light source position, calculate the rays of light blocked by an object to create the illusion of a shadow (by creating a polygon that’s the outline of that object as described by those blocked rays of light). Well, technically speaking, Excel has got it easy, since the object is always a rectangle (an image). Speaking of light, we can also do reflections. Let’s run a full gamut of the 3D power. I lost the software keys to my 2 3D rendering software (Bryce 4 and TrueSpace). 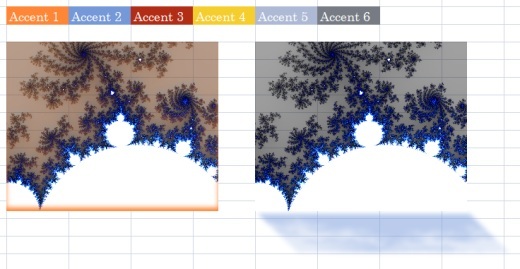 It sucked that I couldn’t render landscapes anymore… But, I’m seeing Excel as an alternative to getting some 3D-ish images. // anchor at cell (4,2) with 0 horizontal and vertical offsets. // origin at picture's bottom left, don't rotate with picture. // 5 pt above "ground"
I use the enumerations available in Open XML SDK as far as possible. This means you can sort of port over any programs you have written using Open XML SDK. And also that I don’t have to invent my own enumerations that are essentially copies of the SDK enumerations. 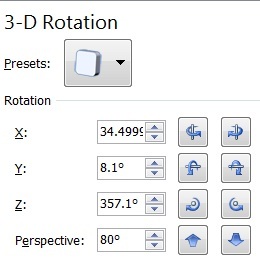 One thing that confused me was the 3D rotation options in Excel. 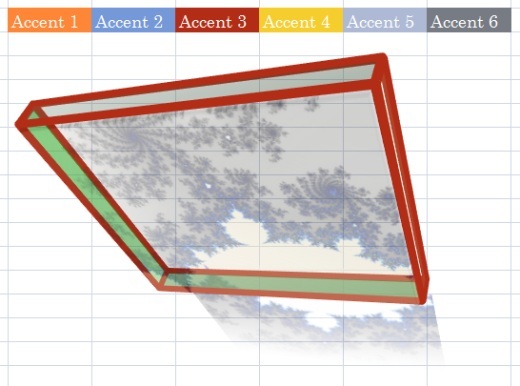 Excel used the vertical “axis” as the X value, and the horizontal “axis” as the Y value. To the user, the X, Y and Z values are like the first, second and third values of … something. To me, X, Y and Z have special meanings, particularly when applied to the context of 3D. Those values don’t even increase in a consistent manner. The X value decreases if you use the right-hand rule (the left button), but the Y and Z values increase when you use the right-hand rule (left and right buttons respectively). The Open XML SDK then complicates matters by using the terms latitude, longitude and revolution. Each ranging from 0 degrees to 359.9 degrees (or strictly less than 360 degrees in other words). 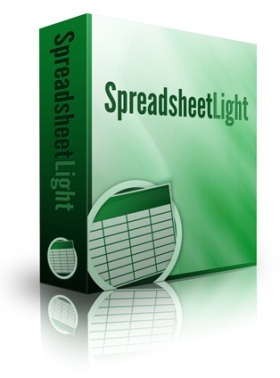 And in case you’re wondering about the state of the spreadsheet library progress, I froze the feature set of SpreadsheetLight for version 1. Otherwise, I’d never get it shipped. 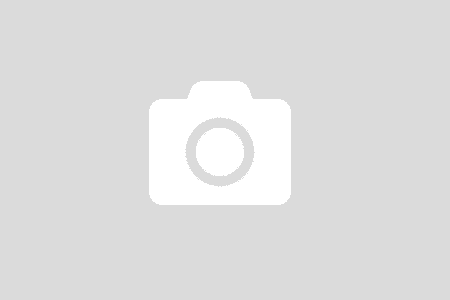 I’m now documenting the hashbrown out of the source code. 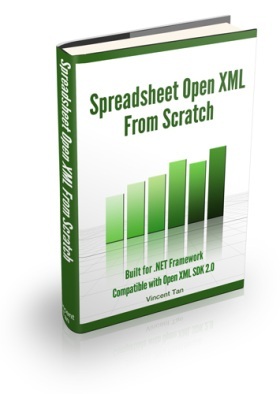 The point is to make it ridiculously easy for a programmer to pick up SpreadsheetLight and start using it (without having to refer to a manual, which I’ll also be writing).